material: PC, ABS, PC shell shock resistance, strong and durable. 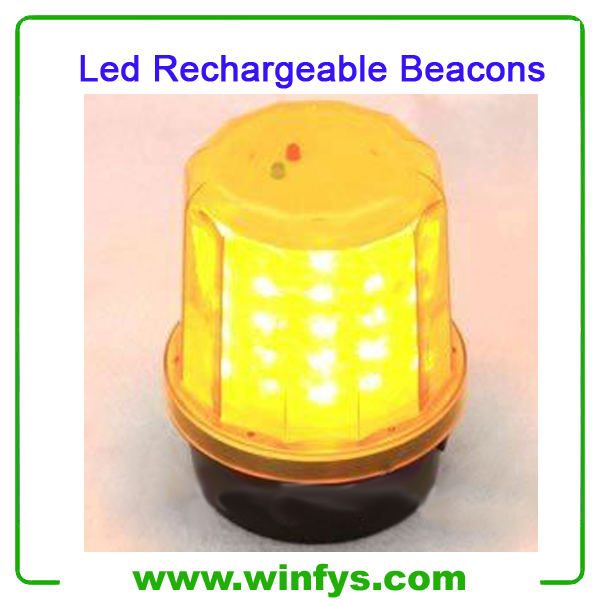 The led rechargeable beacon operates for 8 hours on a full charge and is equipped with a magnetic mount to allow easy attaching t0 vehicles. 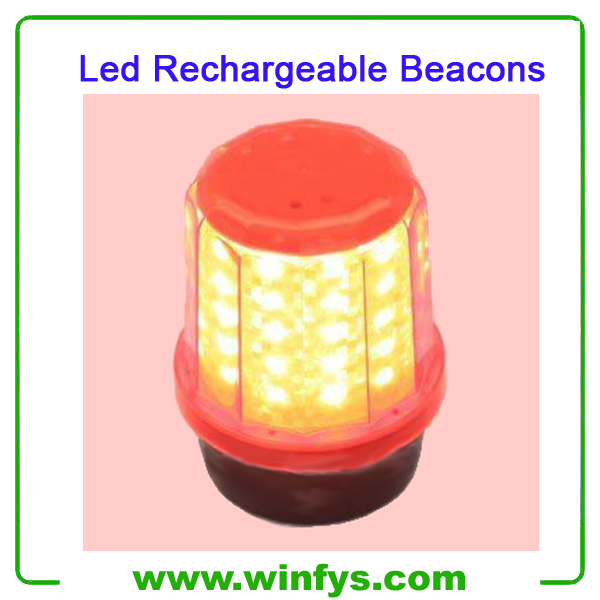 This led rechargeablebbeacon is equipped with a rechargeable battery and magnetic mounting base, making it fully portable. 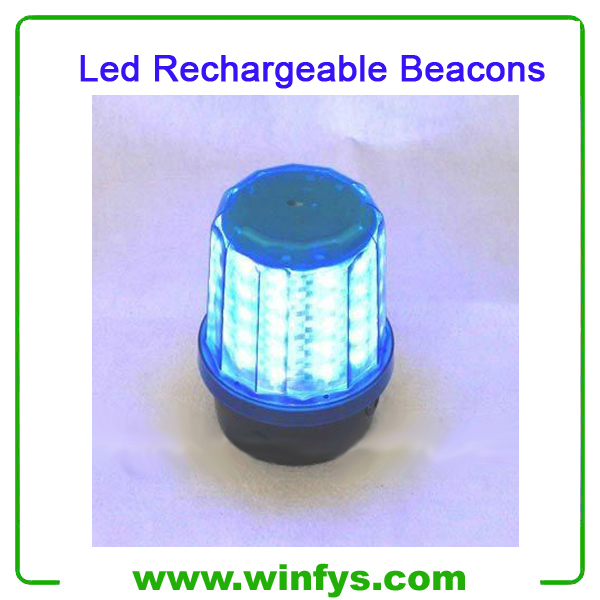 It is available in a choice of white, green, blue, amber or red colors, this strobing beacon includes a magnetic mount and a 120 volt charger. and maintenance applications, this led rechargeable beacon generates a superior signal in an extremely small, durable package. Voltage options: AC 220V, DC 12-24V. Other voltage types can be customized. 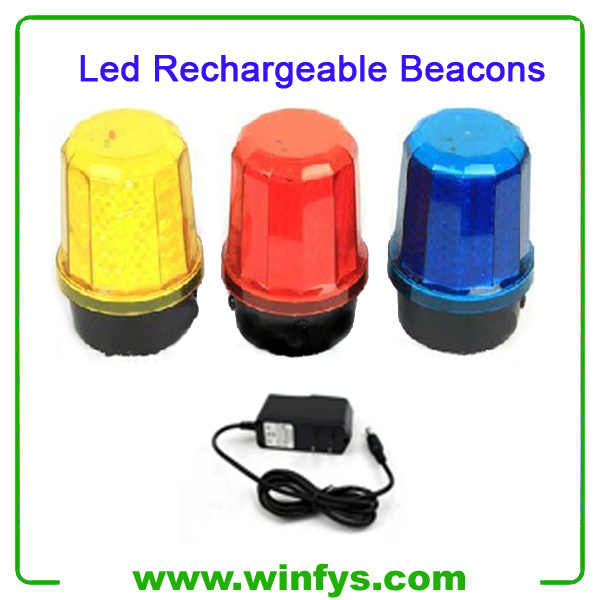 Red Yellow Blue Led Rechargeable Beacons is widely apply to police, fire, ambulance, engineering and other special vehicles.